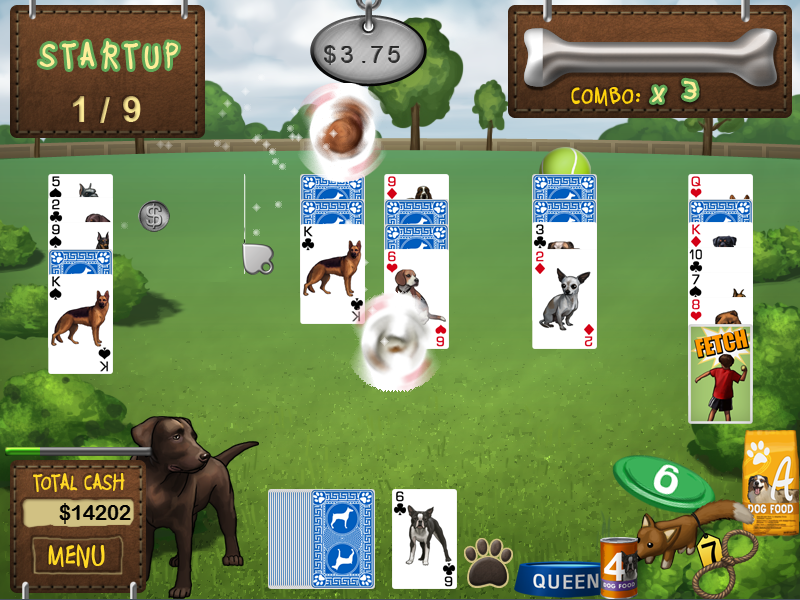 Best in Show Dog Solitaire is the new casual game from indie game studio 'Graduate Games'. 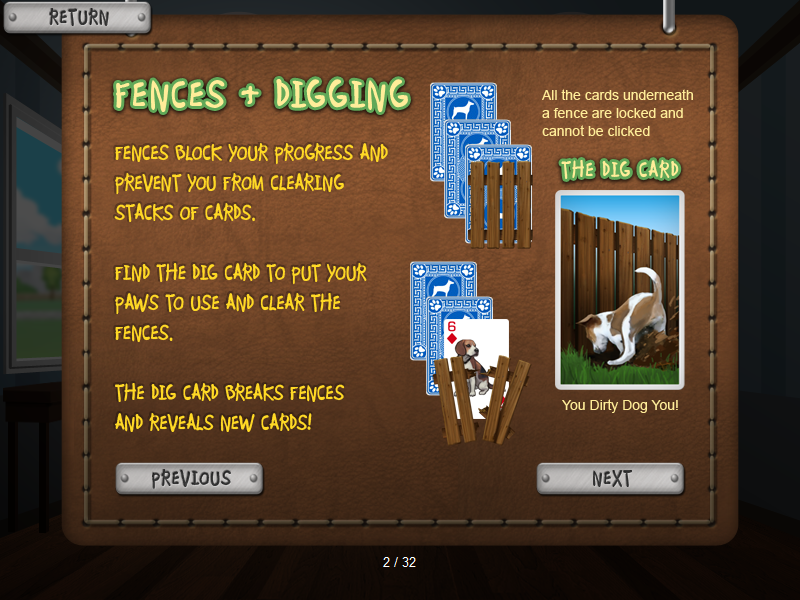 It's a casual solitaire card game that is easy to pick up and play. 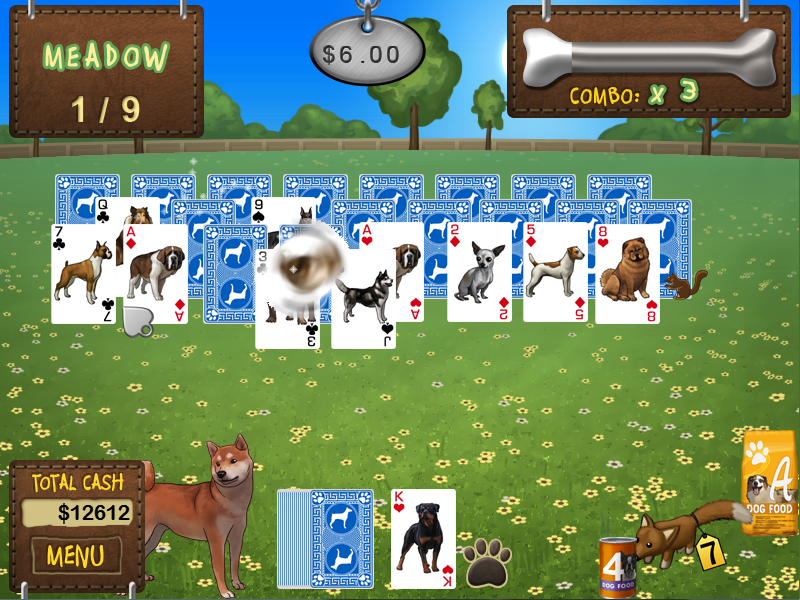 This incredibly addicting card game features over 40 different breeds of dogs. 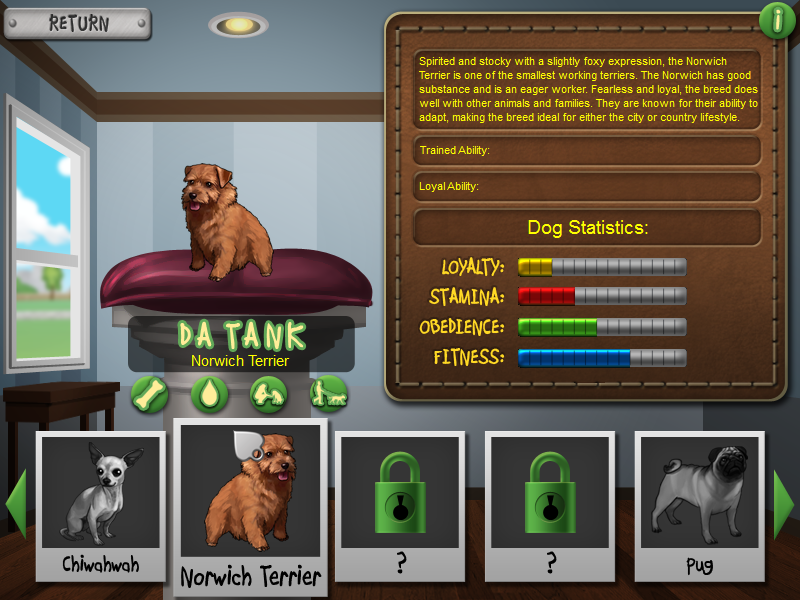 Each breed has their own unique abilities and stats that affect each hand. 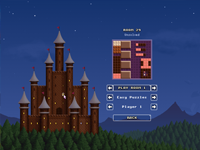 The Windows PC version of the game is finished and the Mac and Linux ports are currently under development. 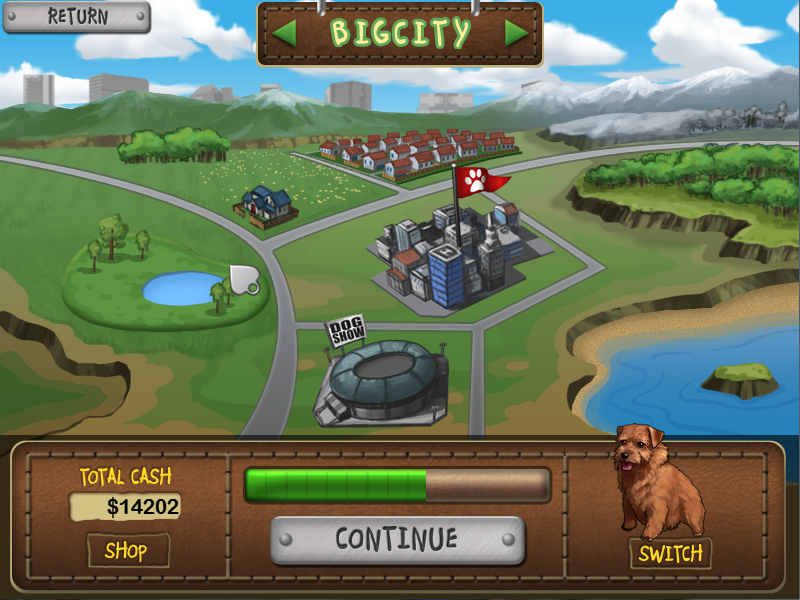 Journey through different environments and times of day as you strive to win the National Title of "Best in Show." 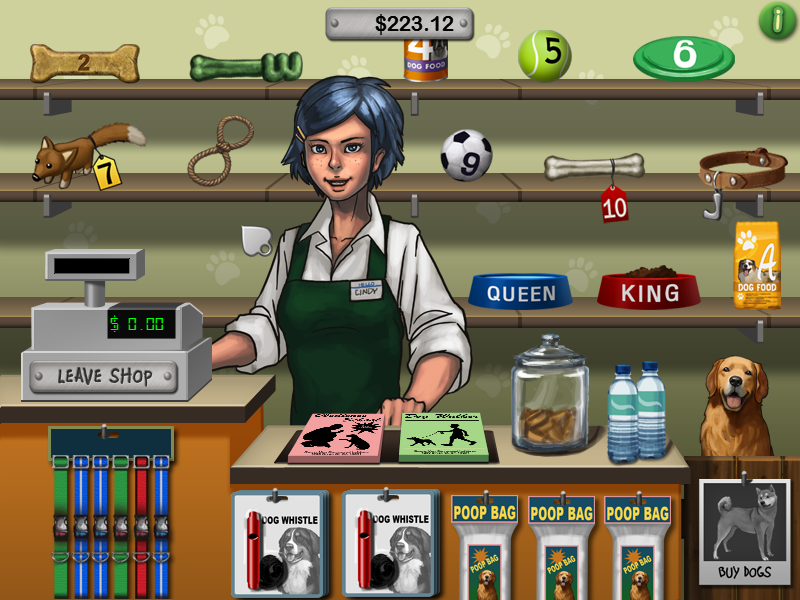 Earn enough cash to purchase supplies from the Pet Store. 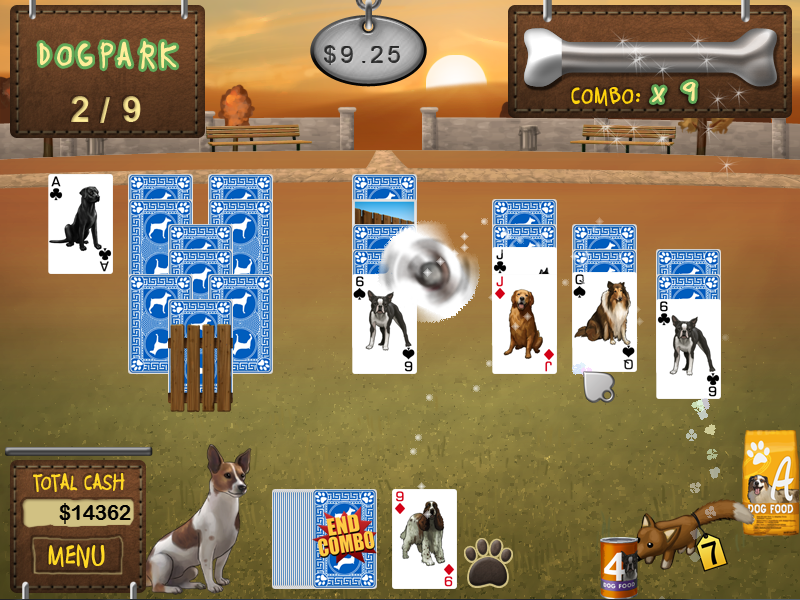 Train your dogs and play hands with them to unlock their unique abilities. 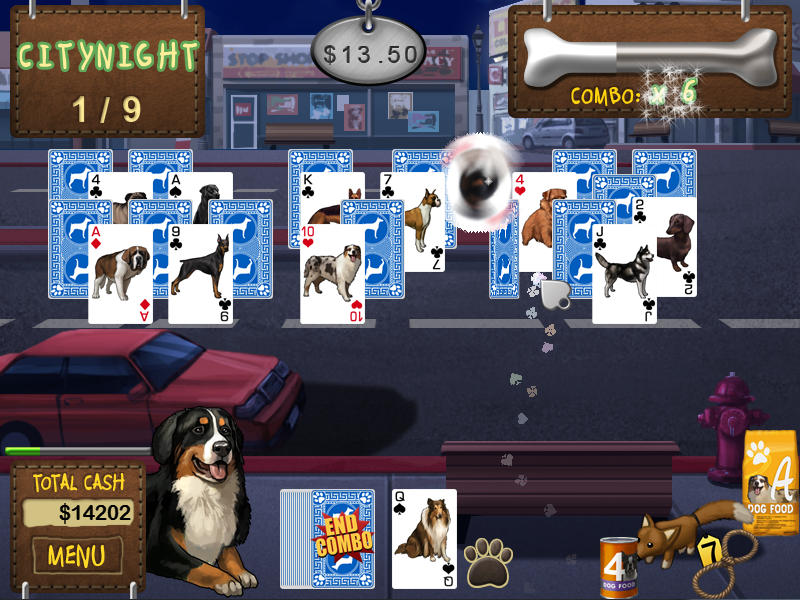 Chain together combos to fill up your bone meter and propel yourself to the top dog trainer rankings. 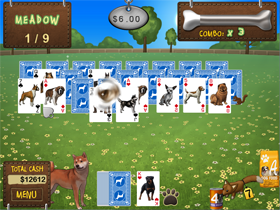 With tons of hands to play through, 40 breeds to collect and train, 3 different times of day, and a National Championship on the line, Best in Show Solitaire will keep you chasing your tail for months. 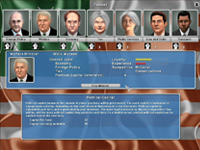 Want to Play the Game Now? 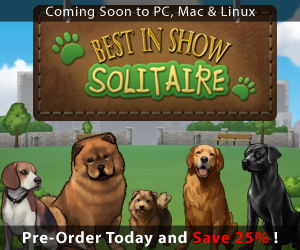 The big news is that Best in Show Solitaire is available to play now! 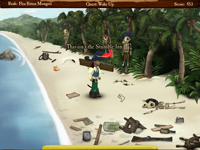 You can save 25% off the final game and all its ports by preordering the game today! 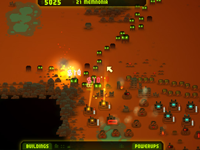 You will get early access to the game at a discounted price and will be sent the full Windows PC version after purchase.